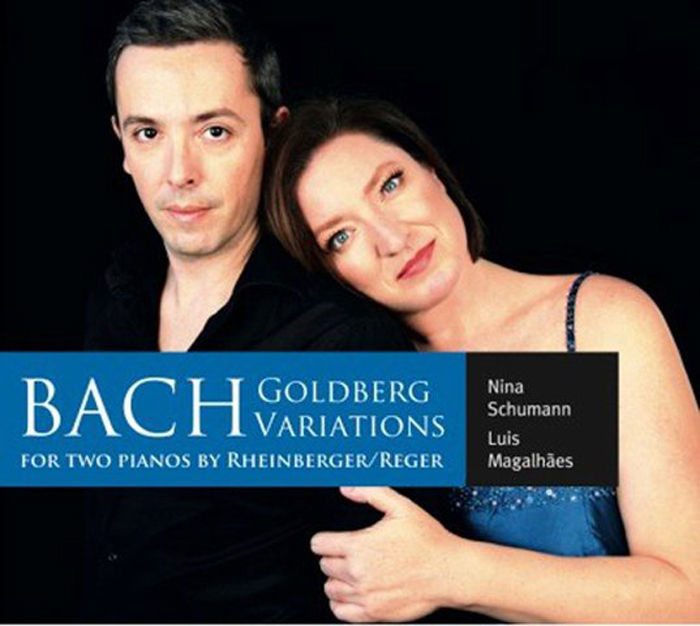 The music of Johann Sebastian Bach receives an innovative eastern spin in the hands of musicians Burhan Öçal, a Turkish percussionist, and Ukrainian pianist Alexey Botvinov, in their interpretation of the Goldberg Variations (BWV 988). Since debuting the work in 2010, “Bach Reloaded” has been performed across Europe and recently received its Middle East debut in Abu Dhabi at the Emirates Palace. Saeed Saeed (SS) How did you and Botvinov come up with the concept of Bach Reloaded? Burhan Öçal (BÖ) I’ve been dreaming about this project for fifteen to twenty years. However, as you know, Bach is such a prominent composer in the western classical-music world that it is very risky to even play his non-religious compositions, and not a lot of people have the courage to do this. 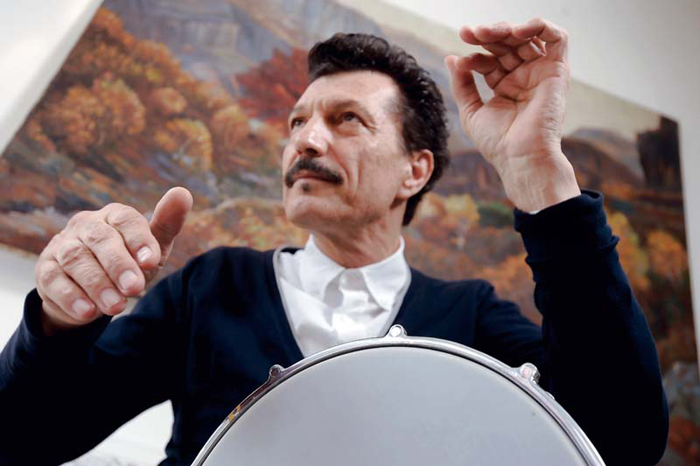 So, it was not easy for us to revise his compositions with Turkish percussion and play it live. We feel that we need to show the audience that these compositions are not for religious purposes and that they are fully [musically] successful in their very nature. We’ve played these shows in Kiev, Zürich, Paris, Istanbul and at the Montreux Jazz Festival, and each time the audience was mesmerized, so we are trying to connect with the audience in Abu Dhabi in the same way. 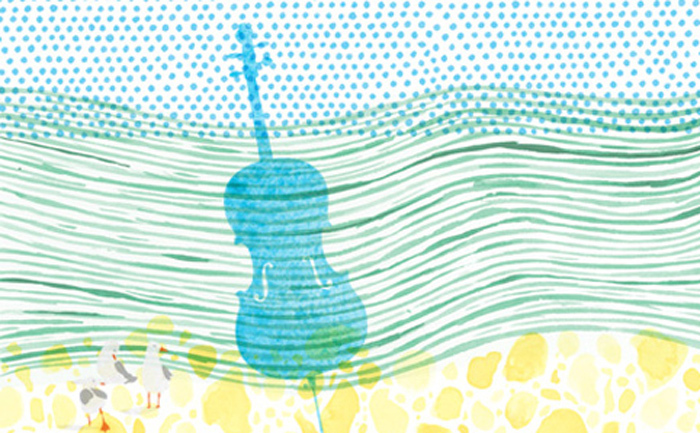 SS What is it about Bach’s compositions that lends them to a fusion of percussion and piano? 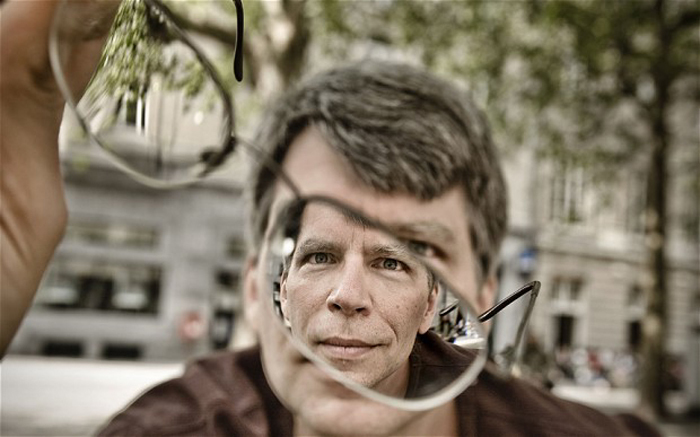 BÖ Bach’s music is so strictly mathematical that you cannot change the structure whatsoever. So this leads Bach’s compositions to be very rhythmic. Of course, these are very hard variations. I’ve maybe listened to the variations hundreds of times to be able to adapt to the piano and percussion. The ten-finger technique used both by the pianist and the percussionist also plays a big role in being able to create a fusion between these two instruments. SS You and Botvinov focus on Bach’s Goldberg Variations. What is it about that piece that inspires you both to perform it? The first reason in choosing the Goldberg Variations is that the composition itself was not written with religious purposes. The second reason is that the piece was composed beautifully with its mathematics and rhythmic structure. SS How would you describe your musical chemistry with Botvinov? BÖ First of all we both are very disciplined musicians. His is a ten-finger technique and mine also, because I do not use drum sticks. This leads us to use our twenty fingers in perfect harmony. SS What makes it so appealing to international audiences? BÖ I think that the reason behind the performances being appreciated is that it is that, for the first time, such a courageous project is actually being accomplished and is a success. SS In Abu Dhabi, do you feel people identify with your percussion. Does this feel familiar to Middle East audiences? BÖ I think that they find the music to be familiar, and, as a result, their reaction is definitely positive. Because of this, I am also playing some Middle Eastern Arabic rhythms and solos for this audience. 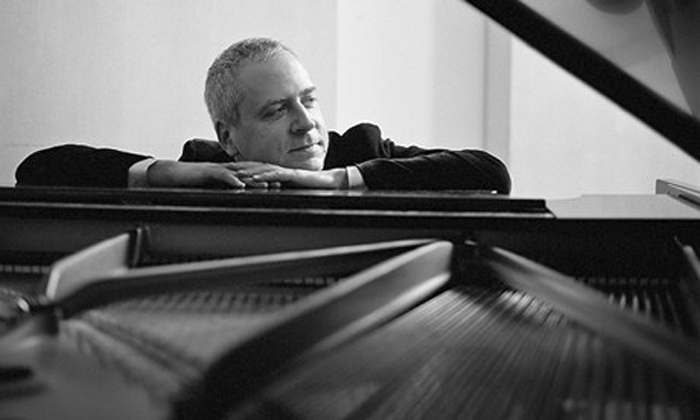 The New Yorker’s Alex Ross has become the second journalist – out of more than fifty who, according to Google News, have written about the story in the last week – to treat with even a modicum of skepticism Charles Darwin University musicologist Martin Jarvis’s theory that Johann Sebastian Bach’s Suites for unaccompanied violoncello (BWV 1007-12) were written by his second wife Anna Magdalena Bach. This is suggestive stuff. But when you look at the manuscript itself you see something quite different. (There is a scan in the digital archive of the Staatsbibliothek Berlin.) 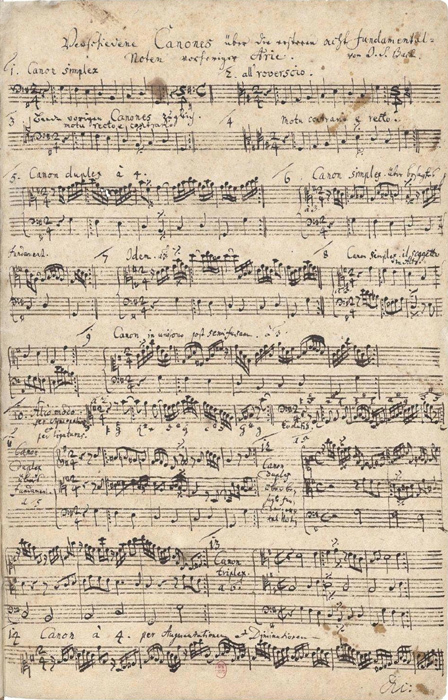 The cello suites are found together with a copy of the Sonatas and Partitas for solo violin (BWV 1001-6); the title page for the collection was written out by Georg Heinrich Ludwig Schwanberg, a Bach pupil. It says: “Pars 1. Violino Solo Senza Basso composée par Sr. Jean Seb. Bach. Pars 2. Violoncello Solo Senza Basso composée par Sr. J. S. Bach. Maitre de la Chapelle et Directeur de la Musique a Leipsic.” Only then, in the lower corner, do we see “ecrite par Madame Bachen.” The not insignificant detail that the cello suites are described as being “composed by Sr. J. S. Bach” is missing from Jarvis’s popular expositions of his theory, and, by extension, from the media coverage, which has tended to ignore Bach scholars and jump to sensational conclusions (“Bach Didn’t Write His Greatest Works”). Jarvis’s 2007 thesis is a bit more judicious, though still perplexing. There is a further problem. If, as Jarvis proposes, “ecrite” really means “composed” (and, presumably, “composée” means something else), wouldn’t it follow that Anna Magdalena Bach should also be considered the true author of the Sonatas and Partitas? The positioning of the text in the corner of the page suggests that it applies to both pieces. Yet, as Jarvis does not deny, a manuscript of the Sonatas and Partitas in Bach’s own hand exists. Indeed, Jarvis says that his doubts about the authorship of the cello suites arose when he perceived “vast differences” between these works and the ones for solo violin. 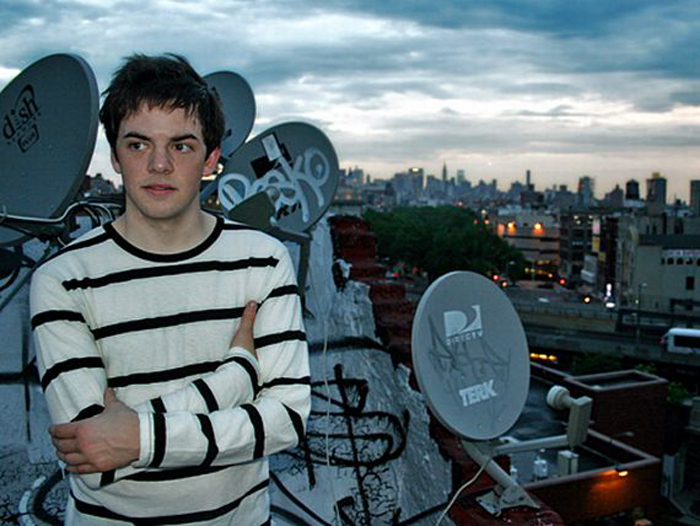 The suites didn’t strike him as “musically mature,” he said in one interview. In all, Jarvis’s reading of this title page is irrational in the extreme. Looked at upside down or sideways, it still says the same thing: the Sonatas and Partitas and the suites were composed by Bach and copied by his wife. The Jarvis theory has gotten plenty of totally uncritical attention, and I wasn’t expecting my reporting to make much of a dent in that consensus. As commenter “Jack Simpson” at the U. K. Telegraph sniffed, the minority opinion isn’t even worth clicking on because NRO is “a keep-women-in-the-kitchen and blacks in the fields website.” Maybe the authority of The New Yorker and of Ross, a highly regarded classical music journalist, will make a difference. In this case, you didn’t even need to contact professional skeptics. As I noted in the original piece, after communicating with Jarvis and one of his collaborators (the third, British composer Sally Beamish, has been promising to get back to me for a few days), I got the distinct impression that they themselves don’t really believe the theory is true in the literal sense. Ross concedes that Jarvis had “noble intentions” in trying to bring more attention to women composers, but is that even true? 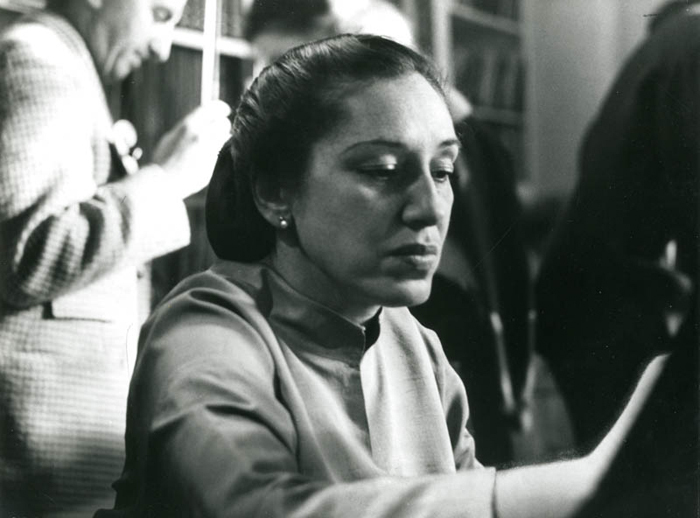 There are very good reasons to search back through the history of Western culture with an eye toward finding neglected contributions from women. Such searches have turned up many fine examples of overlooked works – particularly in literature, where you could make the case that the boom in women writers in the nineteenth century (allegedly denounced by Nathaniel Hawthorne, in a quote that is truly too good to check, as a “damned mob of scribbling women”) invented the modern concept of the bestseller. Feminist-oriented cultural reporting has also highlighted neglected influences, as with Stacy Schiff’s biography of Vera Nabokov and Brenda Maddox’s of Nora Joyce, which drove home that wives have a strong pull even on highly talented men. This last approach, emphasizing influence and collaboration, would seem to be especially promising in the case of J. S. Bach, who descended from and raised long lines of musicians, making it almost impossible that his superhuman output was solely the result of one guy locked in a room with a pen and paper. Experts know quite a bit about Bach’s influences and the way lack of intellectual-property protection helped him become so productive. Who can say who whistled what melody that somebody else made use of? One of Jarvis’s odd beliefs – that Anna Magdalena wrote the hauntingly contemplative air that opens and closes the Goldberg Variations (BWV 988) but not the variations themselves – is actually kind of charming. It’s just that there’s no evidence for it. 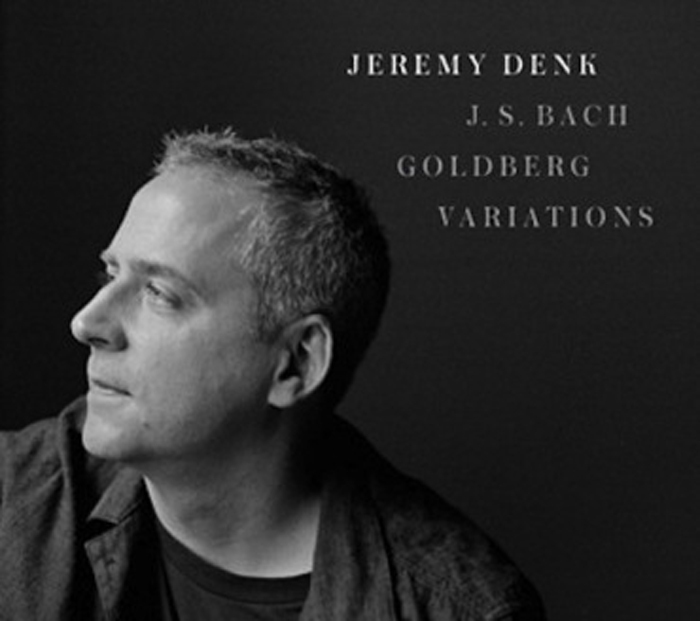 Jeremy Denk has just been awarded a fellowship by the MacArthur Foundation, and he’s now on tour to promote his latest album J. S. Bach: Goldberg Variations. In a podcast he speaks with Leo Carey and Sasha Weiss about the challenges of playing music that everybody knows, what he loves about the Goldberg Variations (BWV 988), and how writing fits into his musical career.